Your vehicle is your companion for your daily commute and when you want to go on a long drive. So you should pay some extra attention to your car maintenance. Nowadays, vehicles are designed with hundreds of complex components, which include everything from brake calipers to computerized processing units. Daily use of a vehicle may wear down these components and knock some out of alignment. Did you know faulty oxygen sensors account for 40 percent of all check engine light related issues? Only proper and regular auto repair services in Puyallup can fix these problems. Here in this blog we have discusses the hidden risks of ignoring regular vehicle’s service. The oil sludge can build up if oil is not replaced when due. Your car‘s air quality decreases if your cabin air filters aren’t replaced regularly. This is not only dangerous; it ends up costing you an incredible amount of money in the long run. 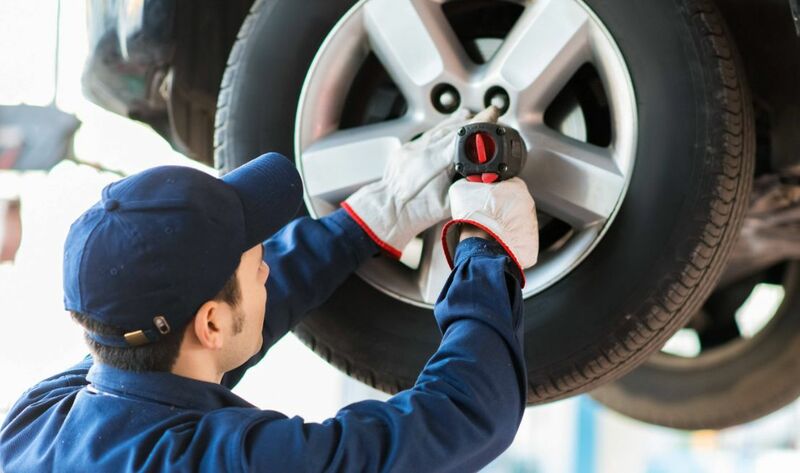 Why Auto Repair in Puyallup Is Important? Like our daily routine schedules such as home tasks, office tasks, exercise, and more, you should set aside time to maintain your vehicle. To ensure the safety and performance of your ride, contact our auto repair shop in Puyallup.